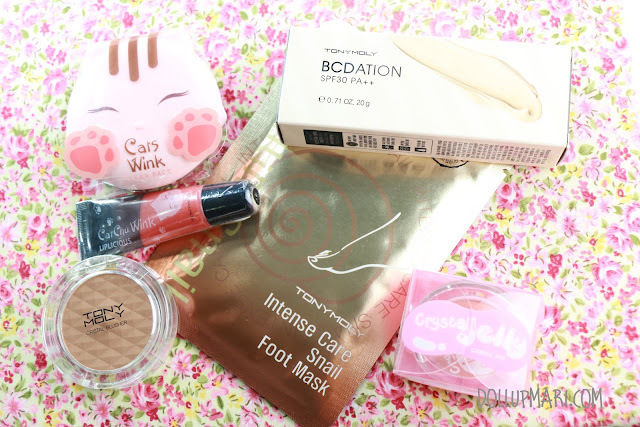 Hooray for hauls! But no to late uploads! Apologies if this is only up here now because I was busy with so many other blog stuff that even if I had purchased this weeks ago, it's only now I'm making a formal haul post for this. 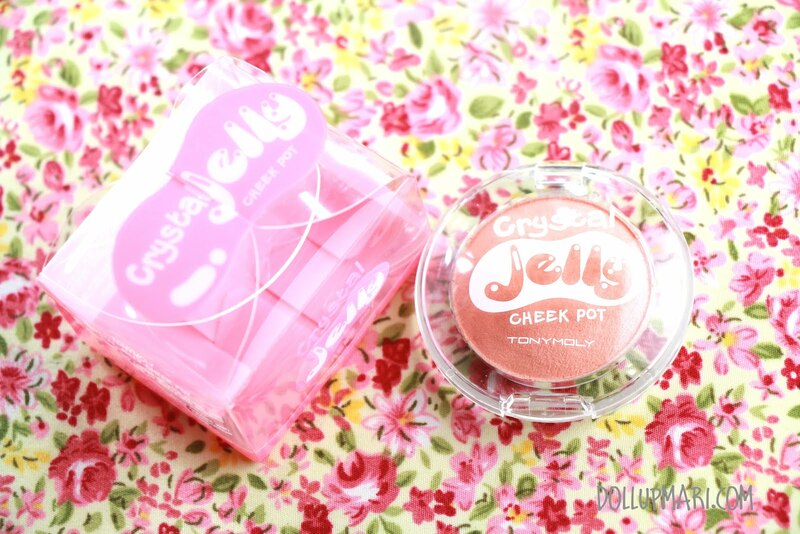 I got myself a Crystal Jelly blush. It's amusing because it comes in this really lovely mostly matte partly pearly coral peach color. This one is Php328 I think. 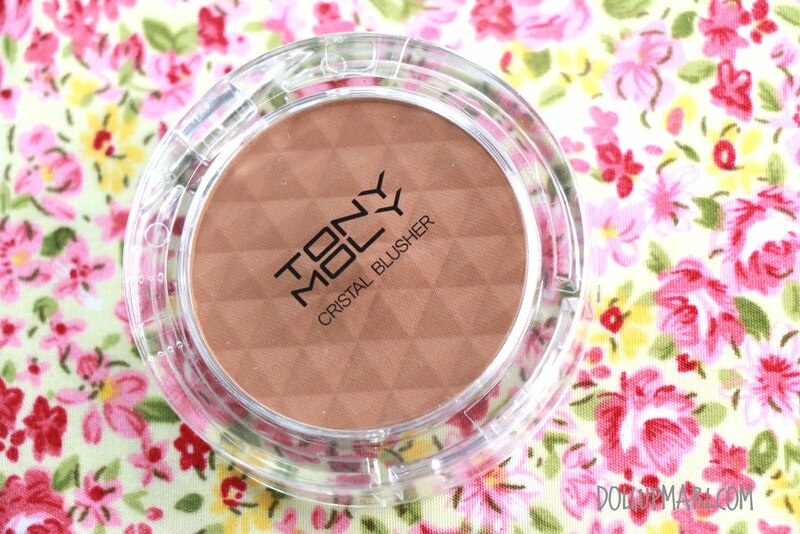 I am always obsessed with contouring powder and currently the fastest diminishing product in my kit is my CanMake shading powder so I thought that it'd be good to try their Crystal Blusher (I think this is #03) and see how it fares compared to my other contour products. This is more or less at Php350. 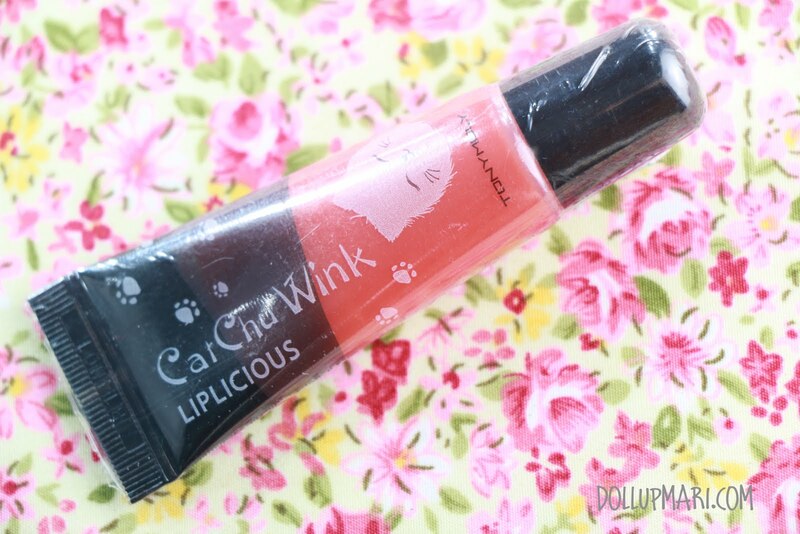 Say hello to Cat Chu Wink Liplicious Lip Gloss. I got this lip gloss primarily because there was a cat on the tube, and that it had a comfortable texture. This is Php178 I think. Being the Crazy Cat Lady I am, I also got myself their Cat's Wink Clear Pact powder. 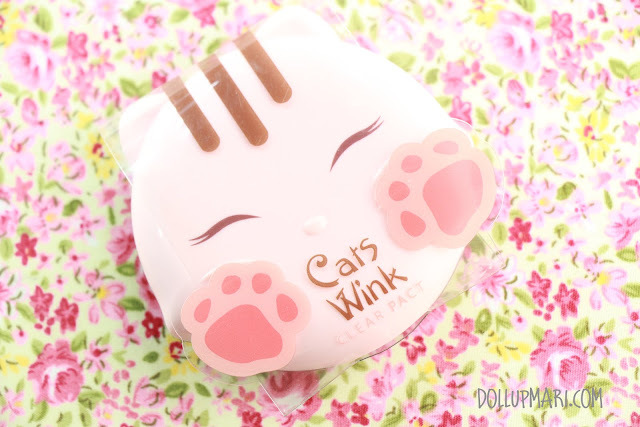 It's soooooo cute I love everything that has cats on it. And hooray for gifts with purchase! I got this amply sized tube of their BCDation for free with my purchase. What have your hauls been this month? Please tell me in the comments box!